Speedy Kevin: Possible Replacement for the GT-31? As you all know, Locosys will be phasing out the GT-31 soon. So what can replace the GT-31? 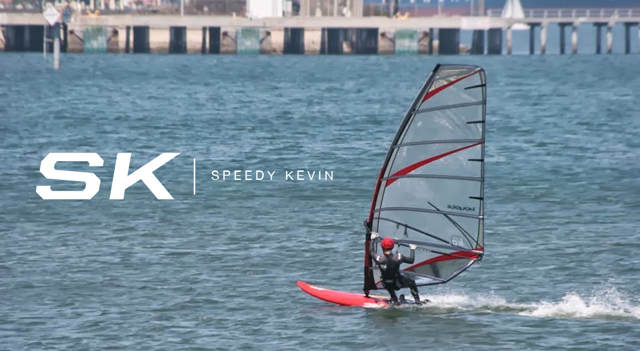 EDIT: The developer of FlySight has shown interest in developing a unit for speedsailing!